Effective identification, understanding and management of your stakeholders, their triggers and their expectations will improve your ability to reduce risk, tailor mitigation measures and deliver a successful project. Early in the project, conduct a thorough stakeholder analysis to identify your stakeholders. Identify and examine key factors including proximity to your project, demographics, interest in the project, needs and concerns, expectations of your project and any previous public statements. Also important is gaining an understanding of your internal stakeholders, such as immediate staff, suppliers and contractors, broader companies or alliances and shareholders. 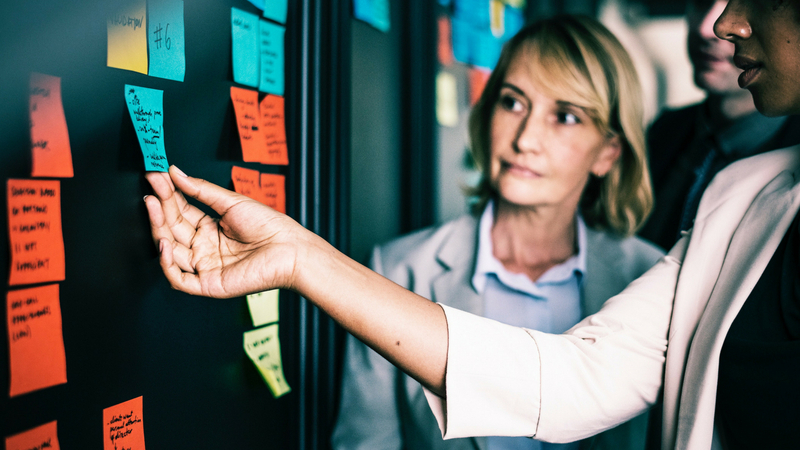 Mapping your internal stakeholders will allow you to investigate whether you have the right resources and whether your team will function effectively. Understanding levels of influence will allow you to predict how a particular stakeholder may interact directly with your project team or with others. The range of possible influence is broad, from positive sentiment and support through to activism and engagement of other community members against your project. Stakeholders will react in different ways to different project actions, however by identifying triggers and mitigation measures, you can avoid preventable complaints. Often, it is when stakeholders experience changes to their environment or expectations of a business and its behaviour that may cause a reaction. Correlate your stakeholder list with potential known triggers, such as loud or dusty construction works, visual amenity impacts or disruptions to their normal patterns. Estimate the impact that these reactions may have to your project or strategies and identify whether targeted communication, mitigation or an alternative solution is required. From a risk management perspective, it is tempting to focus on those stakeholders most likely to cause disruption to the project. Equally important are those stakeholders who view your project favourably or may benefit from it. Identify these stakeholders and investigate opportunities to leverage their positive perception as project advocates. With a solid understanding of your stakeholders, their influence and triggers, the next step is to develop a mitigation plan. This step details the risks you are prepared to accept, share or avoid and outlines how you can reduce their impact. Identify early what are your negotiables and non/negotiables. This may include minor changes to alignment, preferred noise mitigation measures, differing construction techniques or haulage routes. Working with your stakeholders through this process will also improve project buy-in, credibility and ownership of the mitigation measure. Phillips Group Community Engagement practise area continually works with clients in providing: stakeholder mapping, communication strategy development and implementation, issues and risk analysis, community and stakeholder engagement, and activism management.